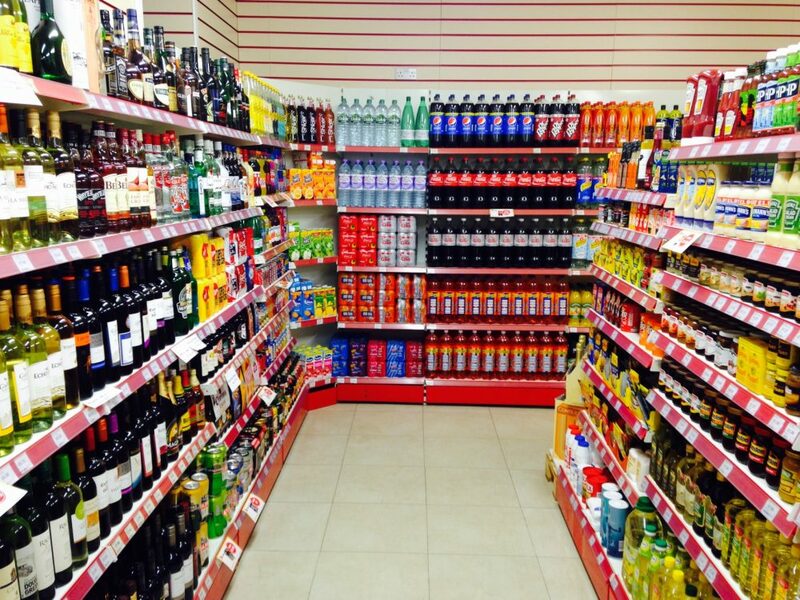 Licensed convenience store with Post Ofﬁce & petrol station. Our wide range of fresh foods & groceries features local products. Newspapers & fresh baking available daily. On B865 at Bayhead, HS6 5DS.